We have top skilled pricing professionials in our teams with many years of experience to implement margin improvement projects, install value pricing and value strategies - and grow pricing teams. Our professionals keep the bar high when it comes to implementing innovative pricing trends like subscription based pricing, dynamic pricing or monetization of data. We tailor our teams of interim and project managers to make things really happen and realize your transformation. Each pricing journey starts with taking 'transactional control' : correcting the obvious margin and price leakages in your product and customer portfolio. Pricing and margin dashboards are important enablers of succesfull interventions. We help to build the vital pricing reports and install data visualisation tools (MS PowerBI, Tableau, etc). Margin improvement projects always need solid pricing analytics, a tight execution, supported by a commercial 'sponsor'. We have delivered many succesfull margin improvement projects, we know what we are talking about. Develop the vital pricing analytics with 'clean data' in order that everyone trusts the data. A typical margin improvement journey is realised within 12 months - and generates an equivalent of between 3% and 7% of top line revenues within the product/market scope . A functional discount policy, a clearly defined surcharge policy taking care of costs to serve, and proper governance are always key in each pricing policy. Our team helps to define the discount grids/policy, define the surcharge principles, install the escalation process and embed the processes/rules in a "Configure To Quote tool" (eg Apptus, SalesForce, PROS, ...). Our teams have implemented many value based pricing projects in different industries, from manufacturing to telecom. 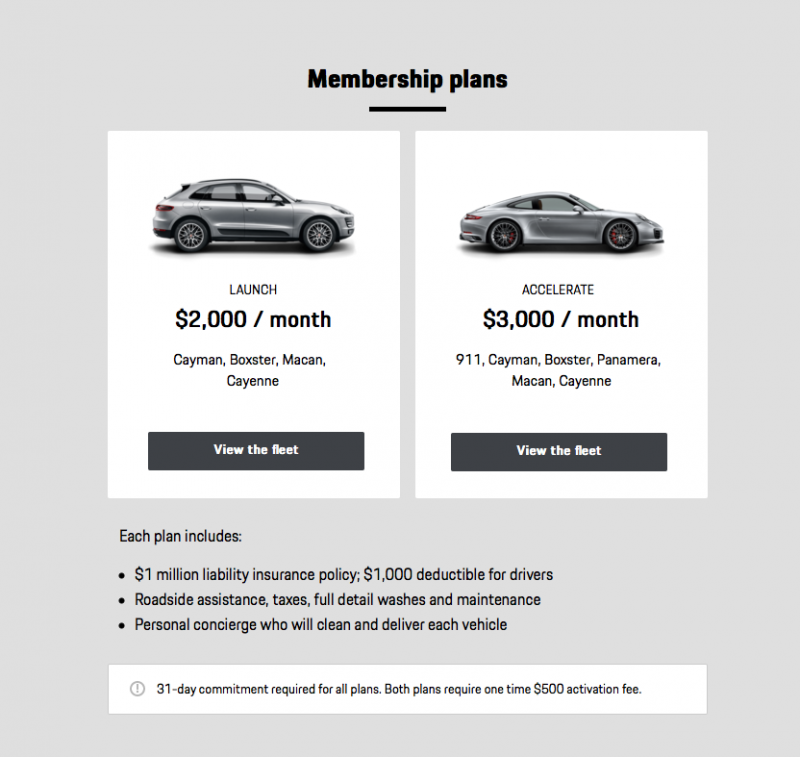 1. segment first : not segmenting right leads to one of the most experienced pitfalls in pricing ; comparing your value to the wrong next best alternative. Segmentation is key in pricing. 4. understand price elasticity ; revenues can be highly impacted by different price points, different from the optimal value based price point. We master the process and tools to close the knowledge gaps in order to set value based prices - and measure price elasticity - to optimize your revenue and margin targets. If you want to sell on value, you must be able to prove and defend your value in economic terms. Economic Value Calculation is great to connect your sales, marketing and product management around value discussions ! The best question that you can get from your customer is : "we love your value, but why are you so expensive" ? This is - the - moment where you are able to prove your value. Our teams help you to define the differentiating value drivers versus the next best alternative, set up a data source and calculate your differentiated added value of your competitors. 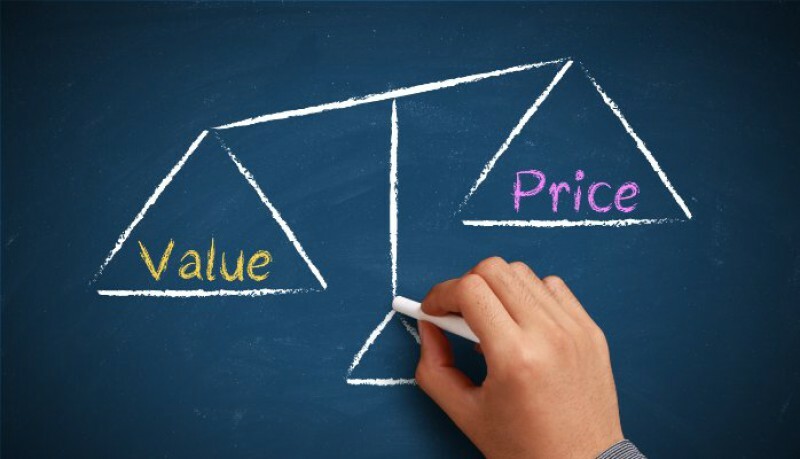 It's great to price on value, but if your sales does not trust your price you are in trouble. And they will not trust your price guidance until you can prove them the value of your products/services. Value communication is key in order to let your customers see your value. The number one reason for price pressure : customers do not perceive the differentiation. If you have a value strategy ; you will not only need to price on value, but also communicate, sell and defend your value. Our teams help you to define and communicate your value - and to improve your price communication. 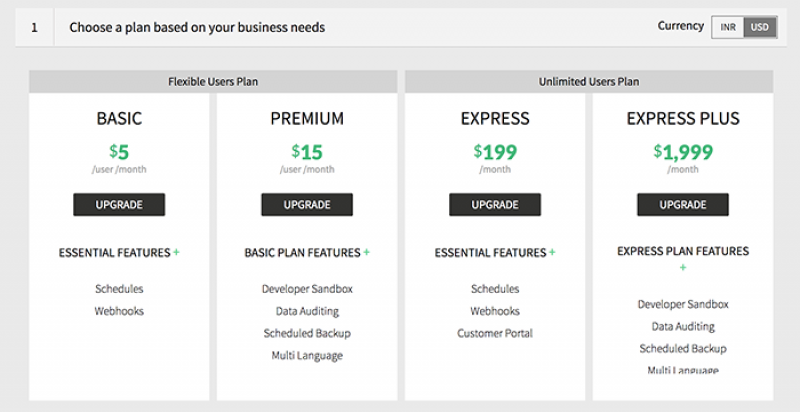 Especially when you offer subscription based pricing plans ; your value - and price - communication is key. 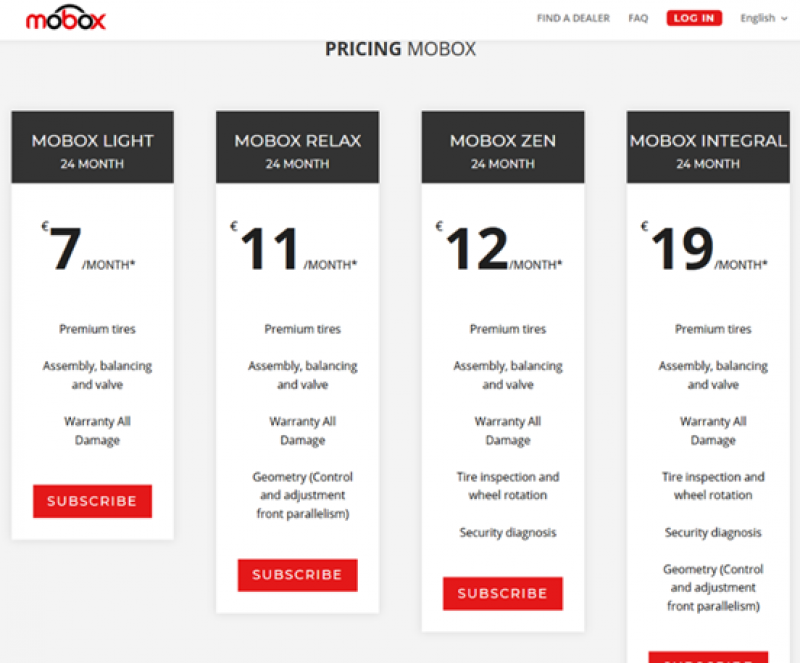 Subscription based pricing has been used for newspapers, for telecommunication, banking and i.e. fitness gyms for many decades. 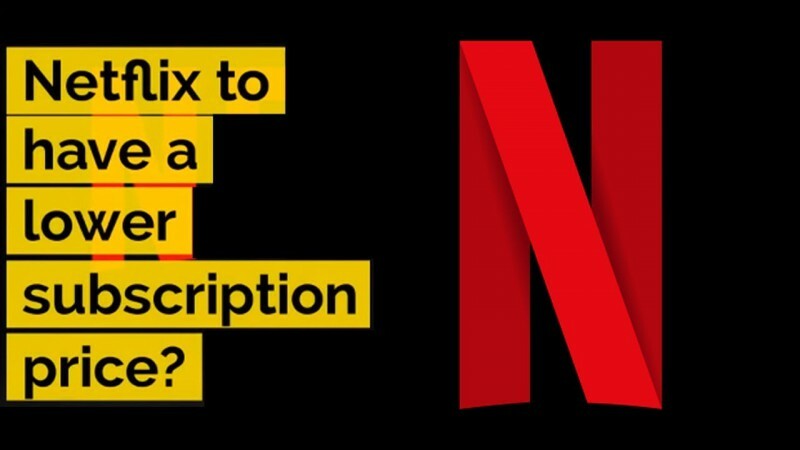 And subscription models are increasingly evaluated to be launched in b2b markets as well. This growth is driven by the rise of the information technology which enabled new products and services - as well as the search or renewed business models. Cloud computing, which enabled the shift from on-premise software to software as a service and the new business models of the sharing economy (e.g. car-sharing) and solutions selling are examples of this evolution. 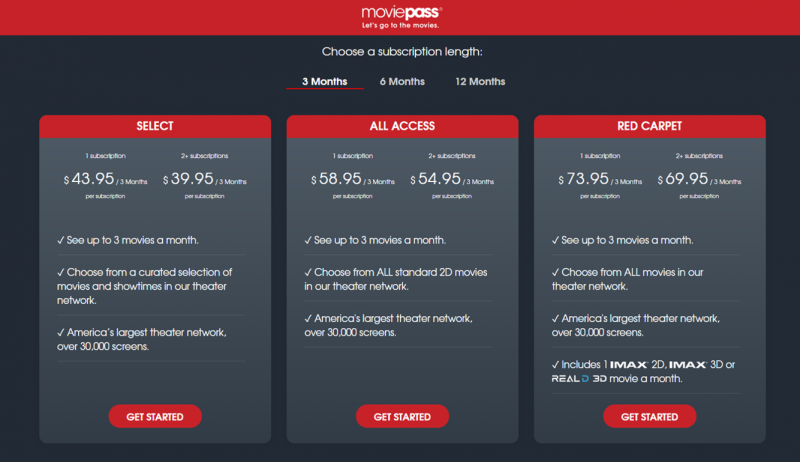 Subscription based pricing has many advantages - but also comes with challenges. and manage your subscription business to win new customers, to retain them and optimise your profits. Dynamic pricing is growing in acceptance in many industries. The second generation (think Uber, AirB2B, Amazon) have enhanced algorithms using machine learning to define micro-segments with different buying behavior, leading to personalised pricing and value offering. This allows not only to personalise the website pages (depending on the type of customer visit), but also the promotional online offering. We help you to start, implement and improve your dynamic pricing practice. The growth of IoT and data collection is an important opportunity for new revenue and profit growth. Monetizing data needs a structured process. Understanding the value drivers for the customer is vital in order to define the value packs and select the price metrics. Our pricing professionals have a proven track record in helping you to monetize your data. Pricing spare parts is particurarly challenging when you have to manage a large portfolio in many markets. Optimisting your spare parts pricing policy is a constant challenge to be coherent in the omnichannel reality, where ecommerce becomes a vital channel and monetization of services and data create enourmous business opportunities. Our spare parts pricing professionals help you improve your spare parts pricing, implement a structured approach how to price spare parts optimal and capture the added value per segment. We also support your pricing software implementation with hands-on experience. We support you in value mapping, feature prioritization - and understanding willingness to pay. We combine different techniques (qualitative interviews with DMU's, expert interviews, Van Westendorp Price Meter, Conjoint Measurement, Brand/Price Trade Off, Neuro Research and Market Testing) for optimal insights. We conduct price sensitivity and elasticity research (elasticity is a very complex topic, with a lot of parameters influencing price sensititivy...). Elasticity insights help you to optimize your price points, discounts and promotions. When discount policies have not been managed well during years with sales reps giving too much freedom to negociate net prices, the logic in the discount policy is completely gone. This resulted in widely scattered net prices without any logic in customer performance. The new commercial director wants to reinstall price integrity and discount discipline. It’s good to reflect on the enablers to make effective value capturing work. From our experience, there are 4 important enablers.